Karwa Chauth makeup ideas that suit Indian skin tones and complexions! 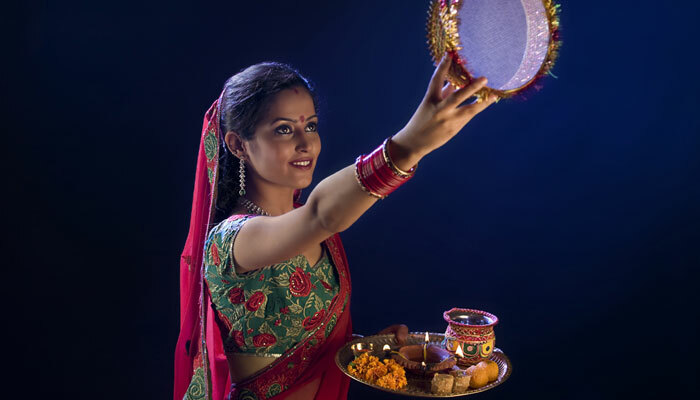 Karwa Chauth is a time when we Indian women pray for the longevity of our spouses and also mark the loving relationship with a strong sense of dignity. It is an important and a very empowering festival of womanhood that shows the caliber of a woman’s strength towards her husband and her family. While most women would be busy fasting and praying, and getting ready for the evening to look at the moon through a sieve with anticipation, and then gaze at her husband’s face- we bring to you five unique makeup looks that you can wear for the occasion and those which match the Indian skin tone and complexion too. Take a look! 1. 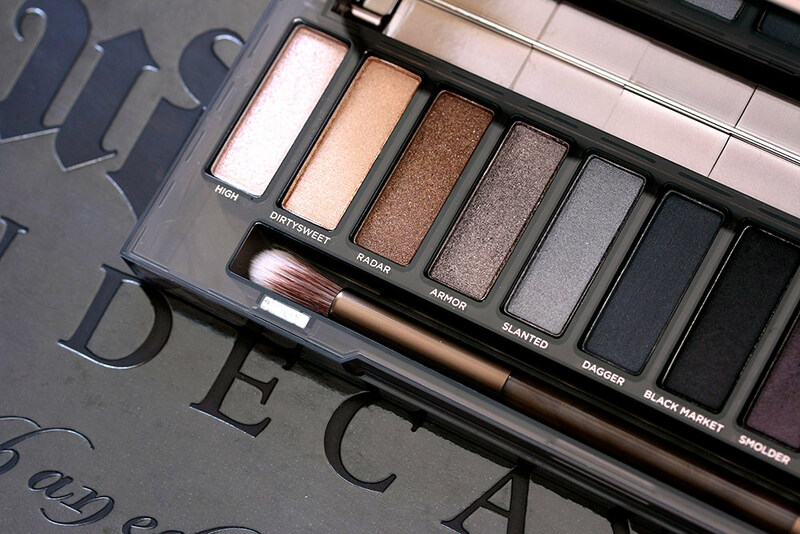 Dark smokey eyes: Create a very sensual look on the eyes in dark smokey touches with a hint of shimmer and shine. For this we would want to create the cat eyes first on the lids, and then dab a little neutral brown shimmery shadow from the mid section of the eyes onto the crease and all the way towards the outer corner of the eyes. Dab two strokes of mascara on the lashes and your eyes are ready for the night ritual. Your husband would be super wooed with the gorgeous eye do! 2. Hot red lips: For women with dark sultry tones, medium skin undertones or ebony skin undertones, a statement makeup idea on the face would be the rosy red lips too hot to handle. For the same, what you should do is to create a hot pout effect should your lips be thin. 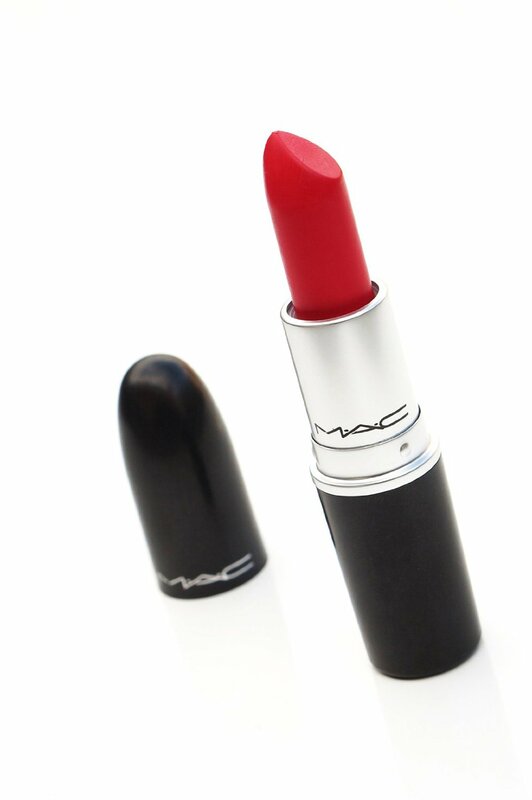 Use a red glossy lipstick if you have thin lips or a matte one with a touch of shimmery white powder in the middle of the lips blended into the red pigment, should you have thick lips. This helps make the lips red and nice, juicy and succulent too. 3. Hot pink blush for the cheeks: Your cheeks need a super hot pink glow for the evening, which is why we would look for a shimmer base pink blush in pale tones that would work like magic. Get the face contoured well and highlight the areas under the eyes first. The next step would be to use a dab of hot pale pink shimmery blush from the apple of the cheeks to the temple zone of the face and leave it there. If you have dry skin, a cream blush works best, but for other skin types, a powder blush works wonders. 4. Double eyeliners for the evening: Instead of just wearing the eyeliner with the flick or a cat eyed touch, you can mix in an Arabic touch with a double winged look. For the same to achieve, you would need to first use a soft black eye pencil to line the tear lines with and smudge with an angular brush. The next step would be to create two lines- one on the upper lid and one on the lower lid which should run parallel on the outer corner of the eyes. 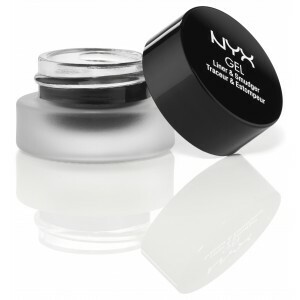 Use a gel liner with a thin brush or a cake liner with a thin brush for the same. 5. Hint of bronzer: If you plan not to wear too much makeup but would still want the diva-ish touch to come through at the rituals when the moon is up, a hint of bronzer can work wonders. What you need to do is to dab a little foundation closest to your skin tone and even it up with a wet sponge. 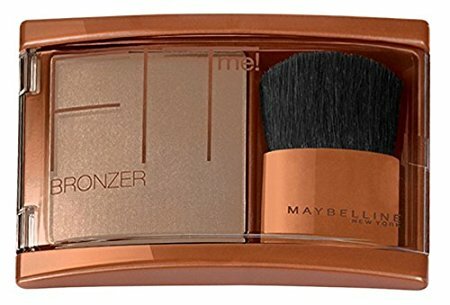 Wait a while and then with a buffer brush, dab the shimmery brown bronzer on the forehead, the nose ridge, the under eyes and the lower chin, and blend into the skin for a sultry shimmery look to come through. Have fun ladies, and do send us your suggestions on the Karwa Chauth makeup looks too!